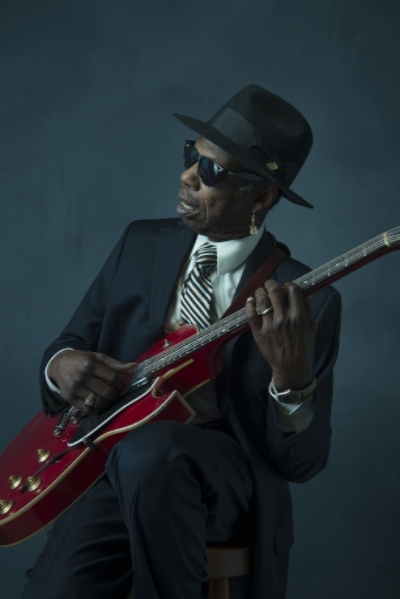 Both this collaboration and this new record confirms what fans have known for years: Walter “Wolfman Washington has soul to go along with his fire. Pre-order My Future Is My Past, coming out April 20th, HERE. Washington has always embodied both the wildness and sophistication of New Orleans, but finally we have a set of songs that reflects the yin to Walter’s bring-the-party yang. This is a record we have always known he has in him. This is the night after that party, or maybe just the after party. He’s been given free rein to express himself, and that’s special. Check out the Wolfman’s extensive list of spring and summer tour dates below, including sets at the New Orleans Jazz and Heritage Festival and Nightly collaborative sit-ins with Trombone Shorty and Galactic as part of the nationwide summer + fall Voodoo Threauxdown tour, celebrating the 300th anniversary of New Orleans.